Unspeakable evil has returned to the legendary city of Baldur's Gate. A call for adventurers echoes through the embattled land. Cunning warriors and bold magic users are desperately needed to reclaim Baldur's Gate from a dark sorcery that threatens all in its path. 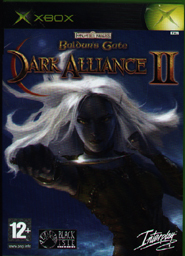 Check out the official Baldurs Gate: Dark Alliance II web site. 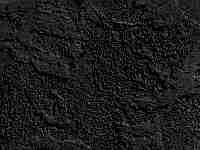 See also the Baldurs Gate: Dark Alliance page.